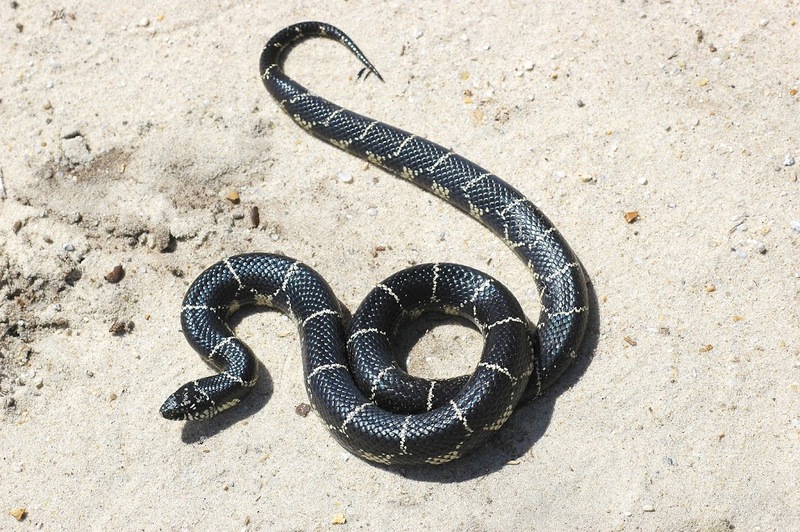 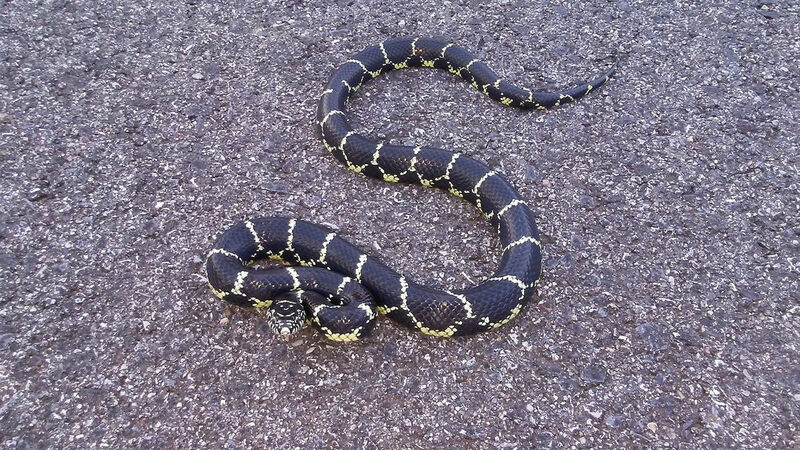 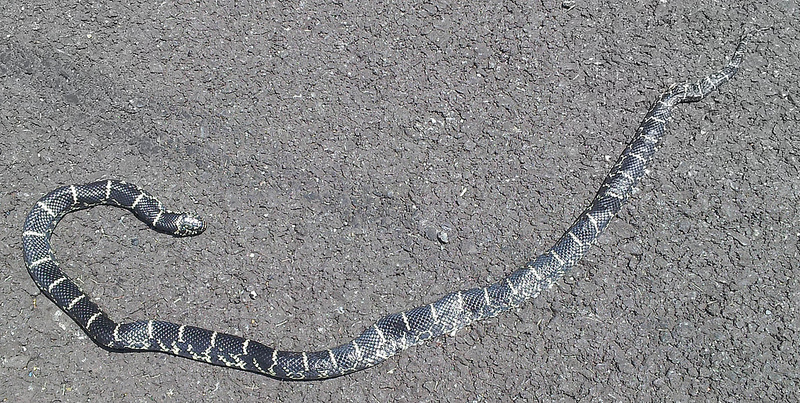 Eastern Kingsnake (Lampropeltis getula getula) is relatively well-known for frequently attacking and eating other serpents, including venomous pit vipers, like copperheads. 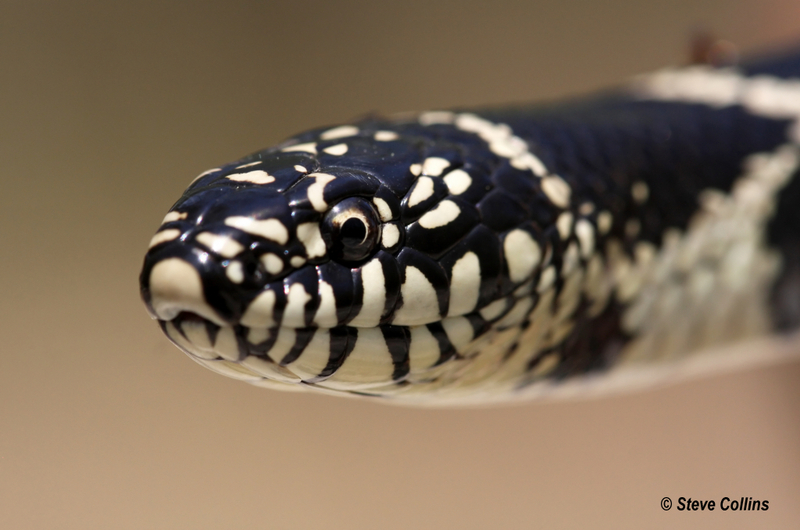 This snake actually has a remarkable resistance to the venom of species they prey upon, and they are powerful constrictors able to dispatch their prey quickly. 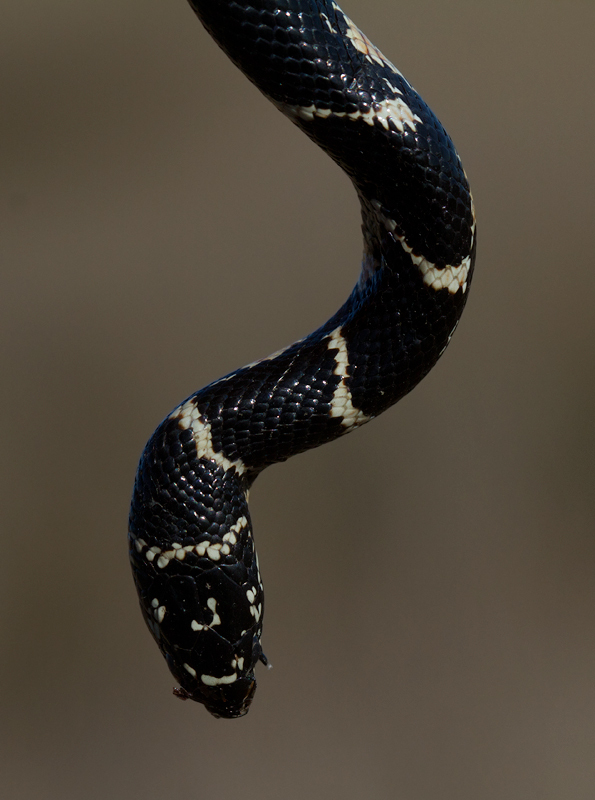 Aside from snakes, Eastern kingsnakes will eat a wide variety of smaller vertebrates, including mammals, birds, reptiles, and amphibians, and eggs (Tennant, 2003). 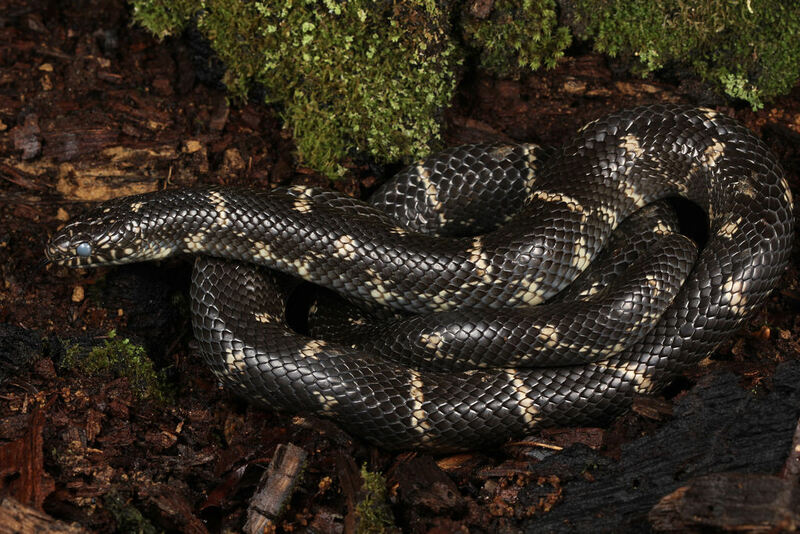 This adaptable snake ranges over a wide variety of habitats, including woodland, open fields, various wetlands and swamps, riparian corridors, and agricultural areas. 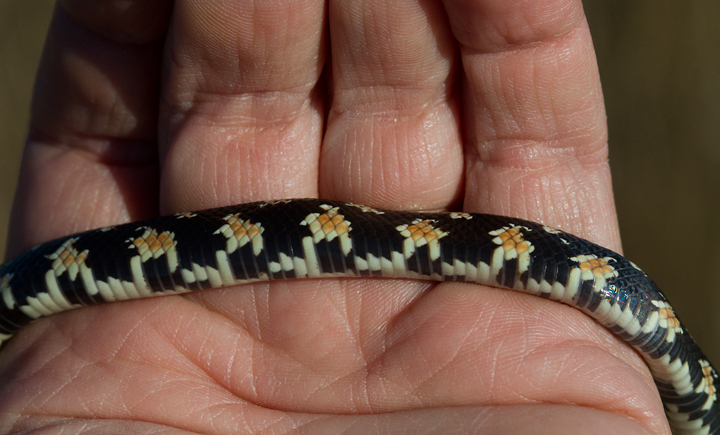 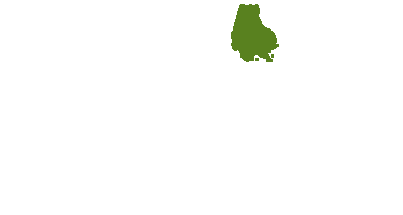 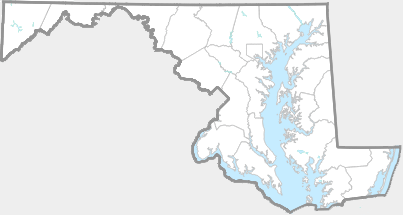 This is primarily a coastal plain species in Maryland, extending into portions of the piedmont (Maryland DNR site).